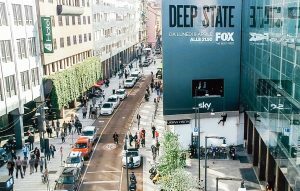 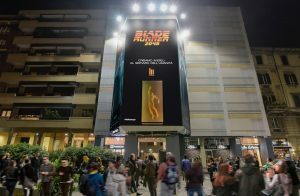 After consolidating its presence on the London soil with stages such as Leicester Square, Piccadilly Circus and Shepherd Bush, Urban Vision, the european leading company in sponsored restorations, continues to expand in the international OOH market by inaugurating a new site in Lisbon, in the charming Praça de Figueira. 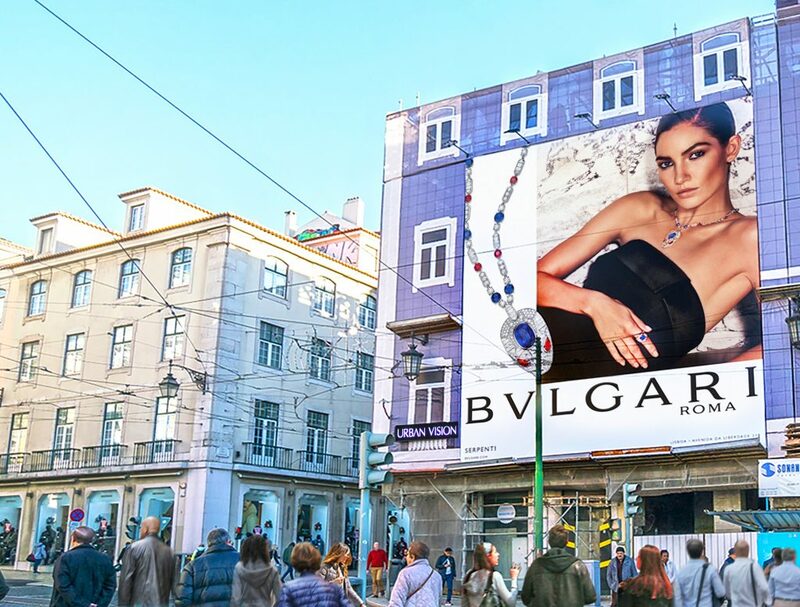 Placed on the historical building that meets Rua dos Fanqueiros, the maxi-banner dominates one of the main squares, heart of shopping and leisure of the Portuguese capital and main hub for the city’s transport system. 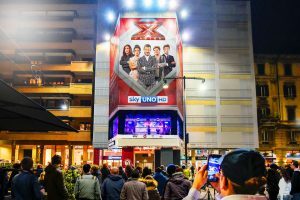 On air since December 22, the advertising space installed on the scaffolding will host international brands, exporting in Portugal Urban Vision’s Made in Italy know-how and an innovative and sustainable business model. Urban Vision continues to expand in the international OOH market by inaugurating a new site in Lisbon, in the charming Praça de Figueira.